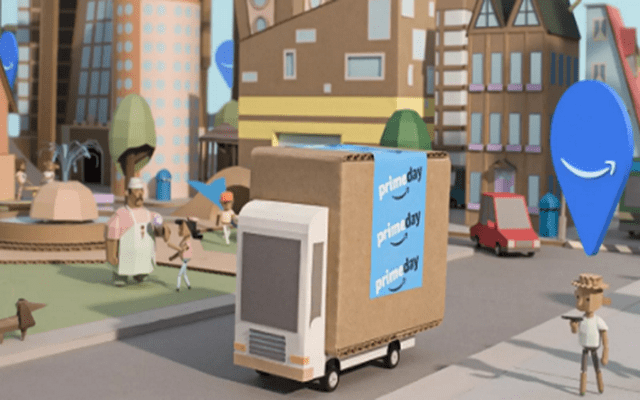 Amazon Prime is the subscription-based services offered by Amazon that allows you free next day delivery among a number of other benefits. For this, you pay a monthly subscription or an annual price. This means you have the option to either stop the monthly payment or end the subscription when your 12 month period is up. But how do you do this? Thank You to Phone Them for their help in creating this article. Amazon Prime is a paid service from Amazon that packages together a number of services that you can either pay on a monthly or annual basis. Top of the list of benefits is unlimited on day delivery on eligible items. If the item is in stock and a Prime item, you can have it delivered the next day to your home or delivery address. There are some items that are eligible for unlimited same-day evening deliveries. Then you can have no-rush deliveries made in 3-5 business days and receive a promotional credit for doing this. 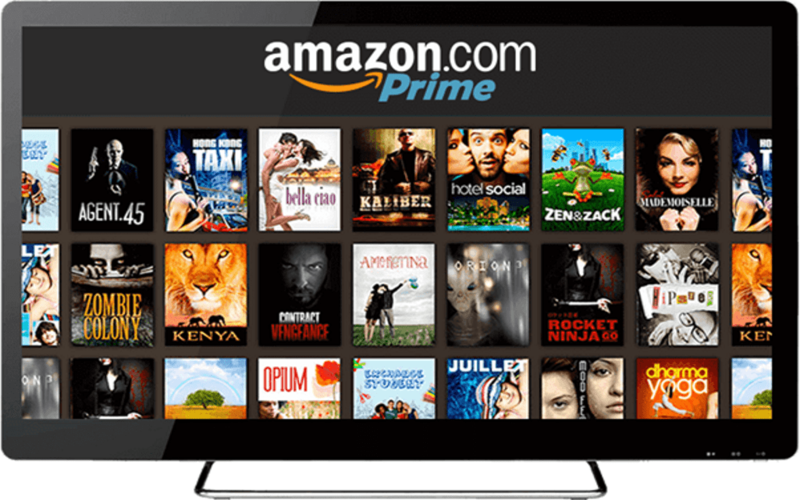 The Videos & Photos section of the membership gives you access to Prime Video which is unlimited streaming of movies and TV episodes through the site. You can do this via an internet-enabled TV, through a Fire stick or through a PC, tablet or smartphone. There are also Prime Video Channels that can be added for a special, low monthly fee. Prime Photos offers secure, unlimited photo storage on the Amazon Cloud Drive. Amazon Music is the optimized music service that is a bit like Spotify. You can stream, store and play music from your cloud on any device. There is also Music Unlimited which offers thousands of songs, playlists and stations which is available at a discounted price for Prime customers. If you paid for your Amazon Prime subscription in a single payment, then the service will have an expiry date, 12 months afterwards. If you decide that you don’t want Amazon to automatically renew the subscription when this renewal date is due, you can log into your Amazon account and go to the Amazon Prime section. Under ‘Your Prime Membership’ you can see all the benefits of the subscription, how you paid and when it is due. At the bottom is a blue section that says ‘end membership and benefits’ that you can click to do this. If you aren’t due for renewal, you can still do this, but you may not receive any refund for the remaining period. Press the ‘Continue to cancel’ button to complete the process. This ends your membership. If you have paid for an Amazon Prime membership but never used it, you can apply for a full refund. If you have only used a small number of services, then there may be some partial refund you can claim. You can find out more about this by getting in touch with Amazon. The process to stop a monthly subscription is essentially the same, only you can cancel it at any time and the next payment will then be stopped. You will be given the option to switch to an annual payment but if you just want to cancel, use the ‘Continue with cancel’ button to do this. You will then get a could of options including to end now, which will get a refund for the remaining period of the contract to end when it is next due to renew. Choose which one suits your needs best and hit the button. You can also select ‘remind me later’ which will remind you of a specific date to action the cancellation if you want to wait until a certain date has passed before stopping the subscription. If you have a free trial of Amazon Prime and have decided it isn’t for you and you want to cancel at the end of the trial, you can do this. To do this, you can either select ‘cancel free trial’ or ‘do not continue’ on the left-hand side of the page in the Prime section. If you select do not continue, you will receive the benefits of the trial until it is finished and then it will cease. If you cancel free trial, the benefits will end immediately.